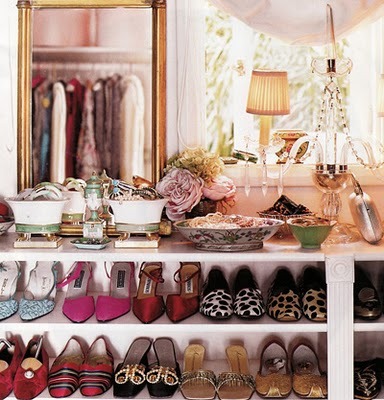 As I’ve mentioned in previous posts (here & here) I adore amazing closets. 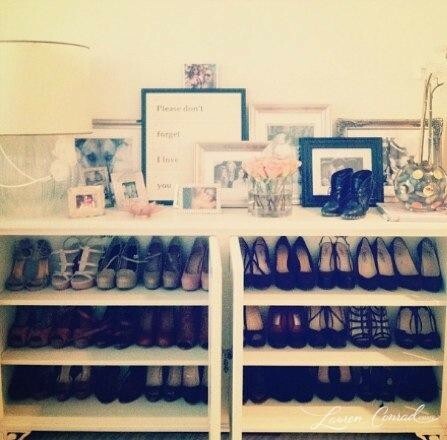 My favorite part of the closets are always the shoes! 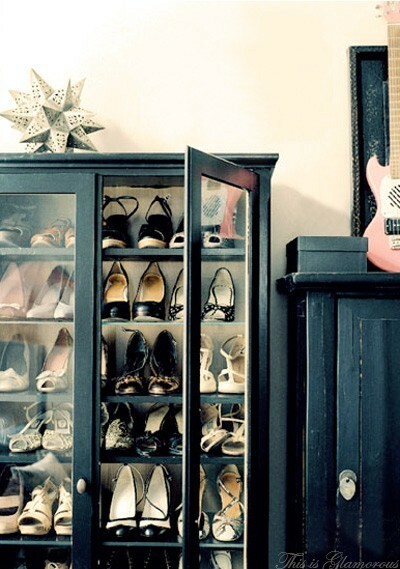 I love shoes & adore the concept of displaying them proudly, like art.